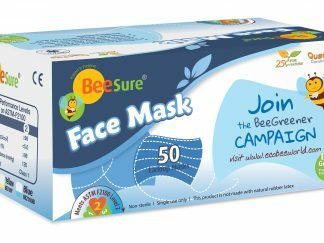 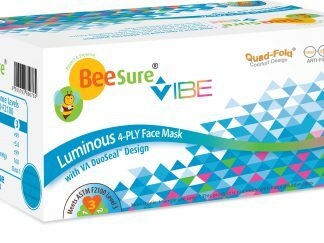 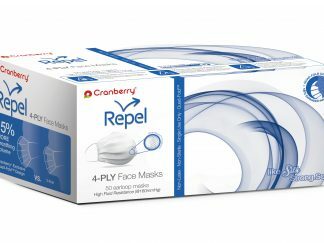 Bee Sure’s Vibe Face Masks offer ASTM Level 3 protection and are 100% latex-free and fiberglass free. Bee Sure’s VA DuoSeal™, with top and bottom metal strips, provide a secure fit and unparalleled protection. 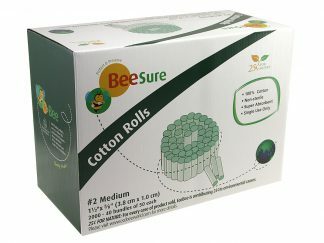 Bee Sure have also included an anti-fog flap for clearer visibility during procedures. 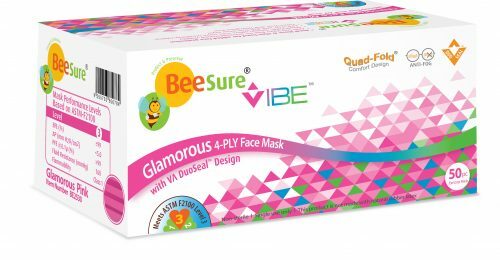 Vibe face masks are available in three fun colors to brighten your day – Luminous Blue, Dazzling Green and Glamorous Pink!